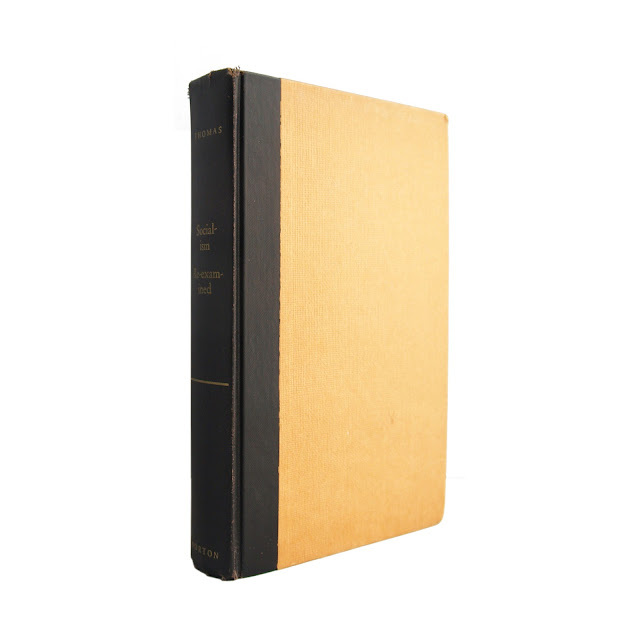 This autographed first edition is bound in tan boards with a black spine and gilt spine lettering. 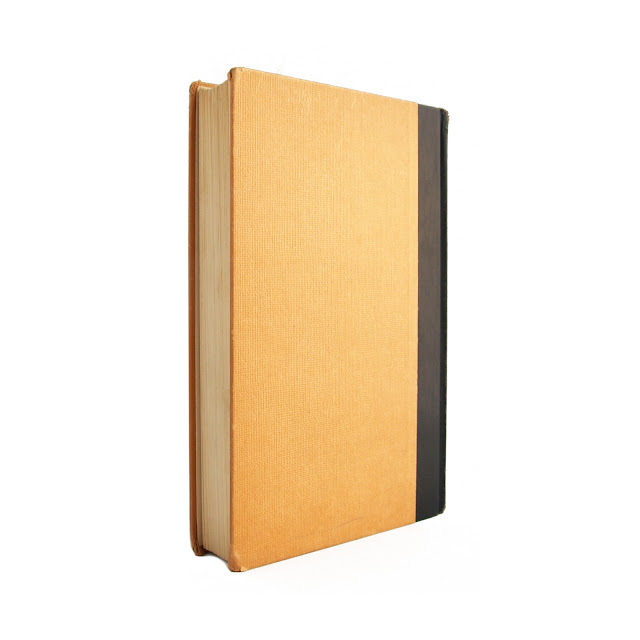 Minor wear to spine ends; corners slightly bumped; pencil underlining on a few pages; overall a clean, tight copy. 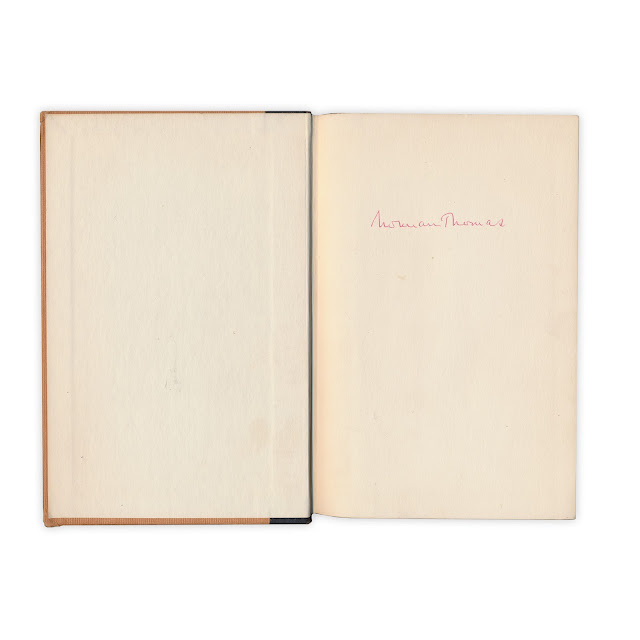 Autographed by the author on the front endpaper, this book examines the state of socialism in the mid-20th century, with a particular focus on the United States but also in other nations. 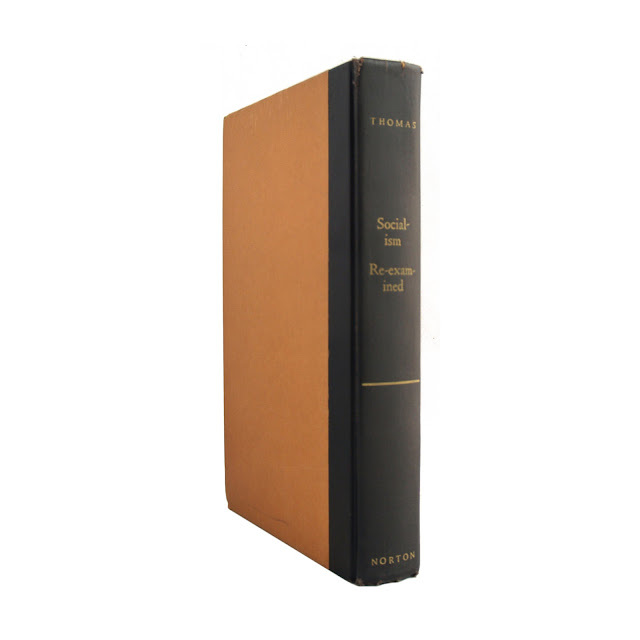 Included in the appendix is the 1962 Socialist Party platform and other materials from the Socialist International congress in 1951 and 1962. 280 pages; approx. 6"x8".